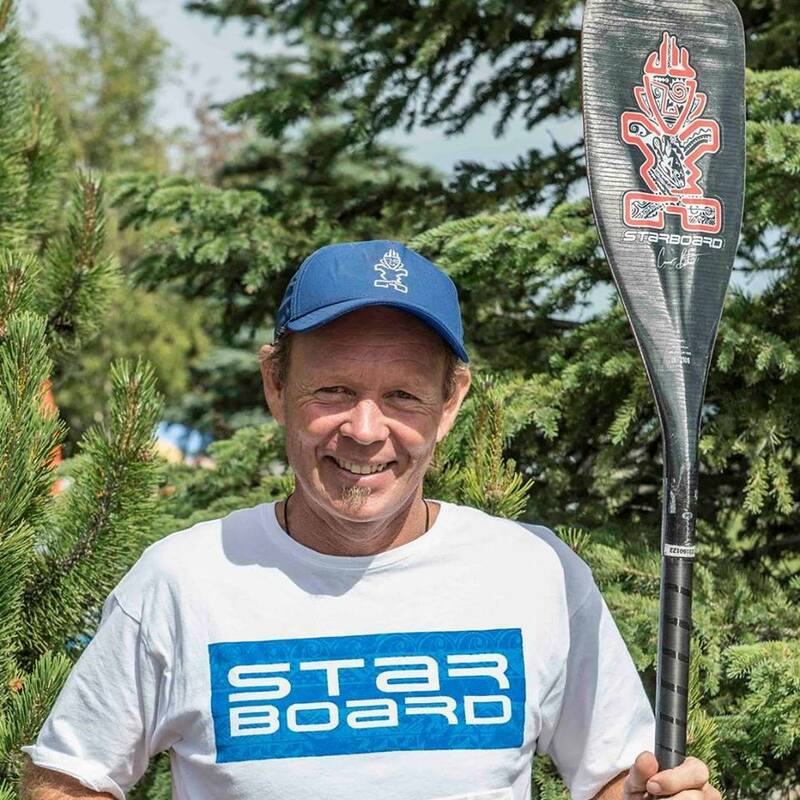 Based on the success and questions raised by the first video called The Very Important SUP Paddle Stroke by Jim Terrell – we made an additional video to help answer those questions and show a new perspective on the Stand Up Paddle Stroke. In our first video Jim showed the evidence that the paddle does not go through the water, but remains almost fixed in place as the board planes past. This is revisited along with the concepts of vertical paddle entry, positive angle, board yawing, and Jimmy talks about the new trend of choking up on the paddle. We also analyze the difference and similarities found in Outrigger by doing an analysis on an OC1 paddler. Chalk full of important info for anyone paddling any craft! Featuring Chase Kosterlitz, Candice Appleby, Larry Cain, Anthony Vela and Jim Terrell.